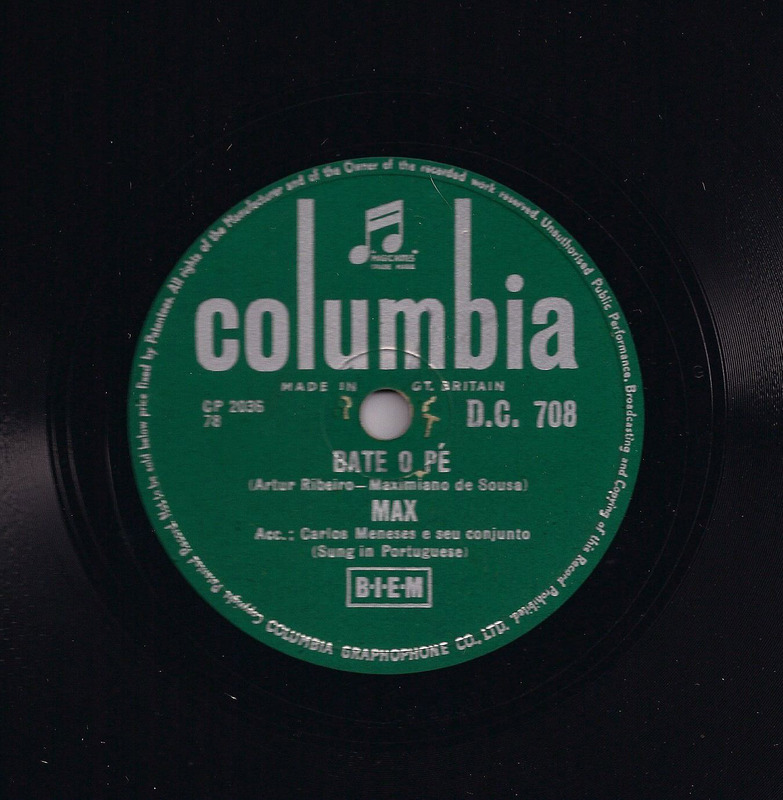 MAX is the nickname for Maximiniano de Sousa. It was one of the most famous singers, popular in radio and television for many years. Some of the most important songs he make very popular are "Bailinho da Madeira", "A Mula da Cooperativa", "Noites da Madeira". He was born in January 20th 1918 ans died in May 29th of 1980. 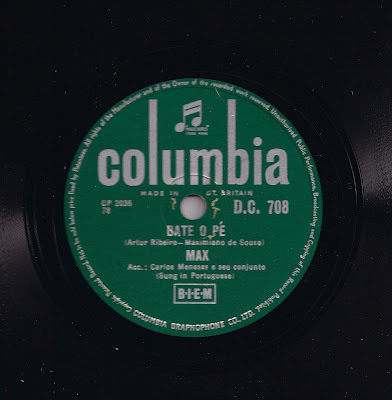 Here we include a video with Max singing BATE O PÉ.